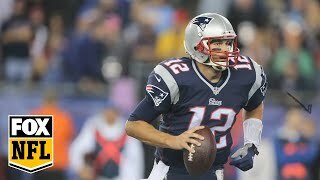 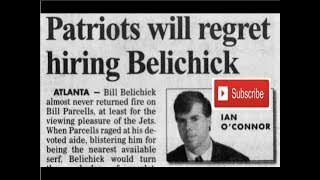 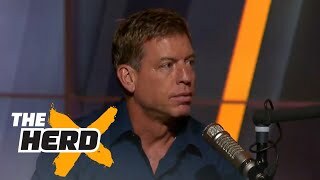 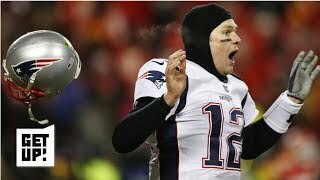 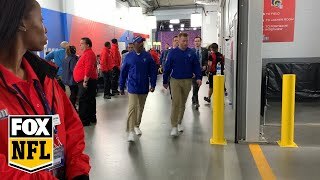 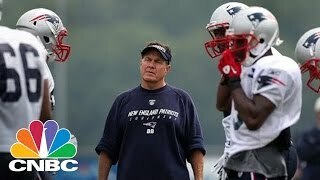 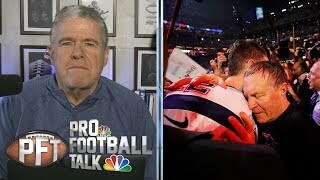 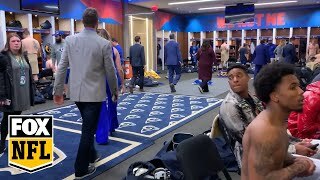 Patriots headed to the Super Bowl with their worst team in ages – Rex Ryan | Get Up! 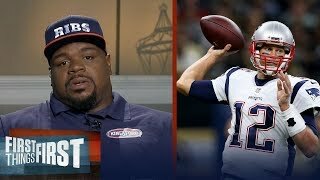 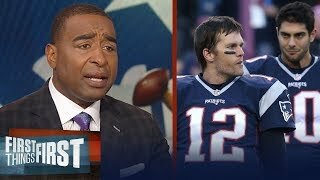 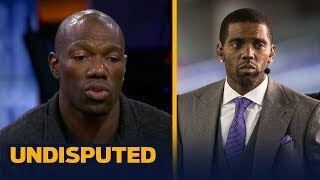 Randy Moss Interviews Tom Brady, "Was Gronk's catch better than mine?" 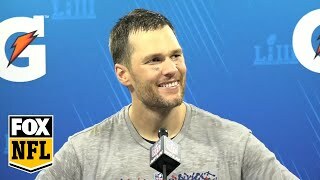 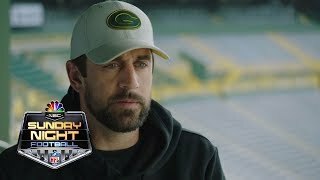 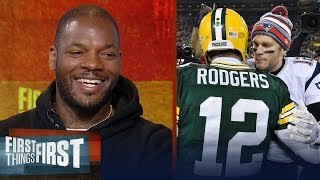 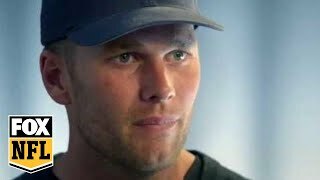 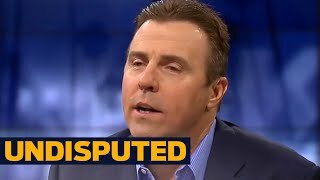 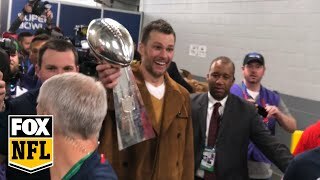 FOX Sports' Randy Moss sits down with former teammate and Patriots QB Tom Brady to discuss his undying love for football. 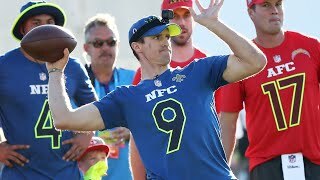 SUBSCRIBE to get the latest FOX Sports content on YouTube: https://www.youtube.com/user/FOXSports Connect with FOX Sports online: Visit the FOX Sports WEBSITE: http://www.foxsports.com Like FOX Sports on FACEBOOK: https://www.facebook.com/foxsports Follow FOX Sports on TWITTER: https://twitter.com/FOXSports About FOX Sports: FOXSports.com is a leading sports website that delivers breaking news, real-time stats, commentary, and fantasy games to millions of sports fans. 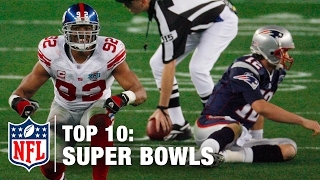 We are your destination for MLB, NFL, NCAA, UFC and more.